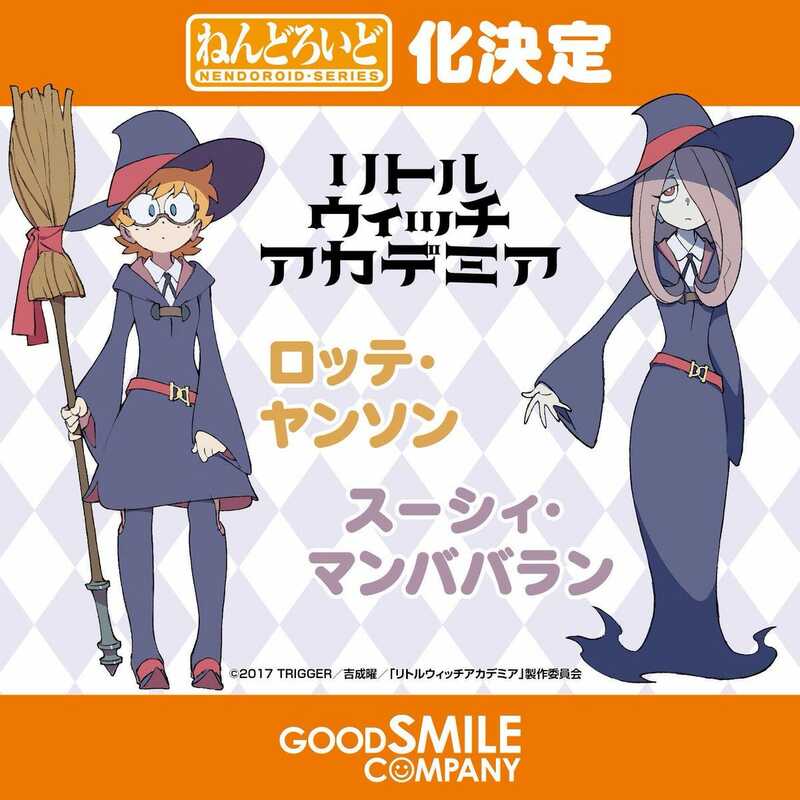 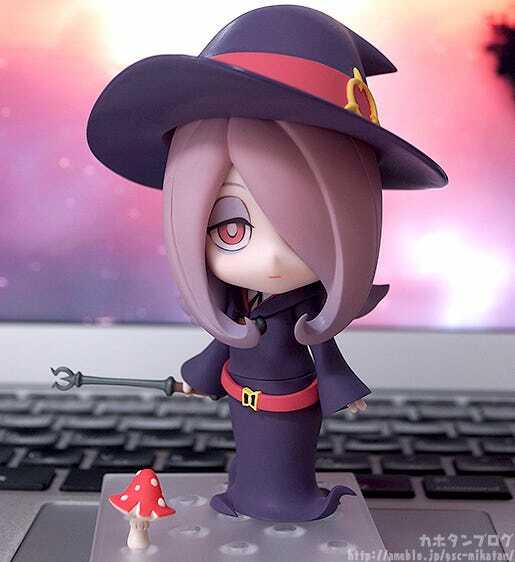 From the anime series “Little Witch Academia” comes a Nendoroid of the unidentified witch and Akko’s roommate, Sucy Manbavaran! 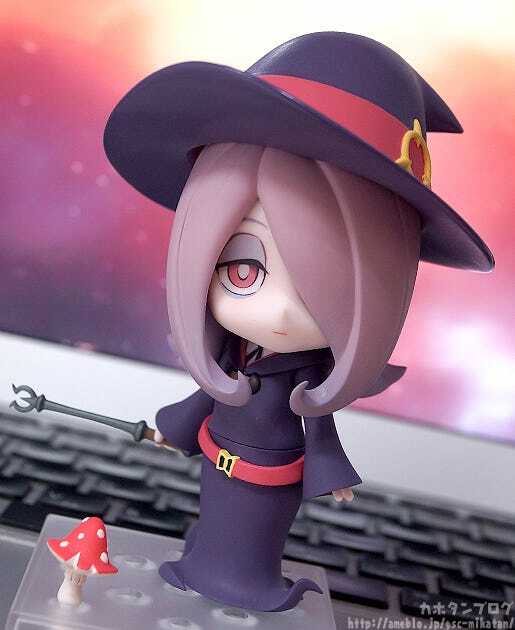 She comes with three face plates including her standard languid expression, a scheming expression as well as an entranced expression for when she has a few too many shrooms. 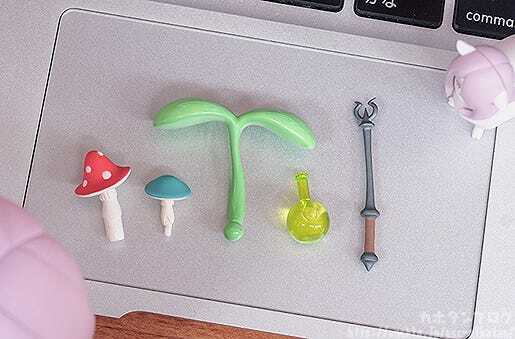 Optional parts include her wand, two mushrooms as well as a flask and sprout parts for her to play some pranks on Akko! 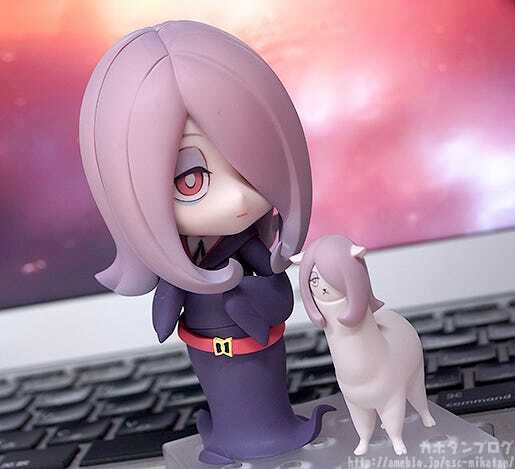 In addition, she also comes with the “The Sucy that Wants to Spit on the World” a bonus extra part! 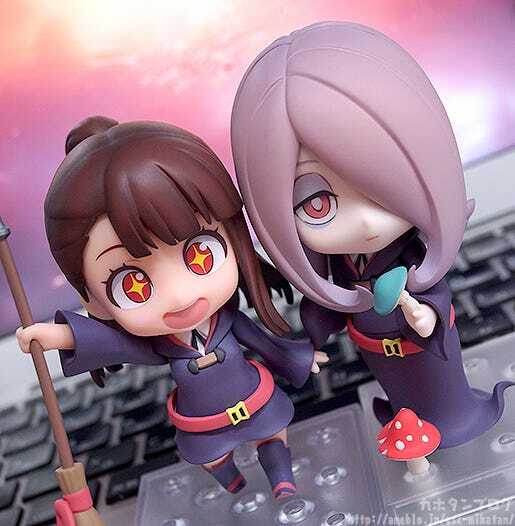 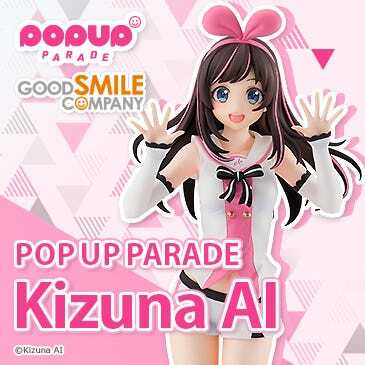 Be sure to display her together with the previously released Nendoroid Akko Kagari for all sorts of fun displays! 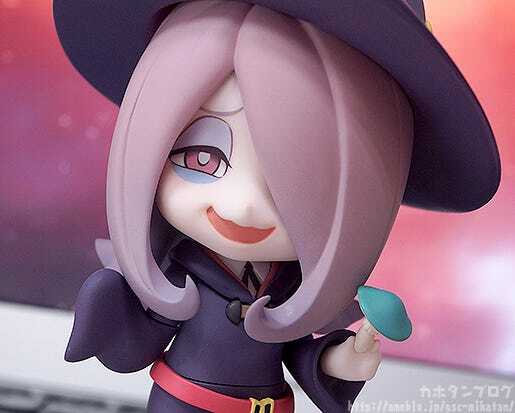 Those who have seen the series will remember this Sucy from episode 8 of the series, titled “Akko’s Adventure in Sucyworld”. 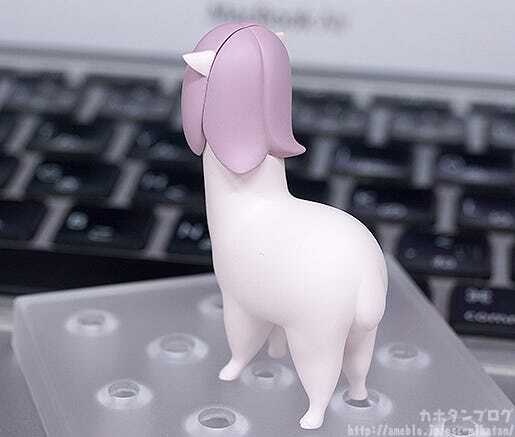 She also looks just as cute from the back! 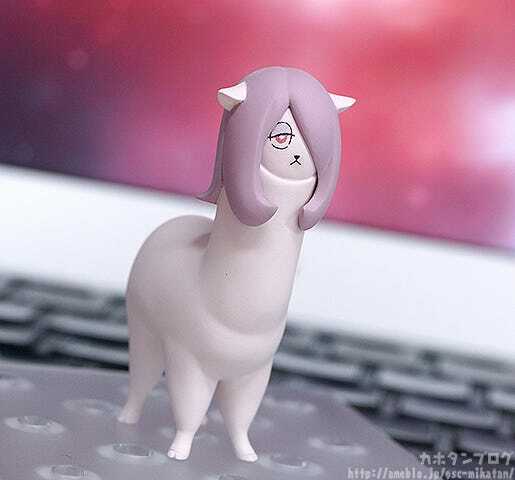 ▲ The fluffy looking appearance is perfect! 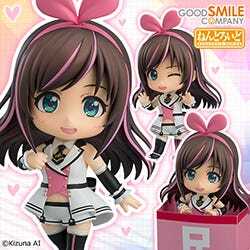 Plus she also still comes with one more rather fun part! 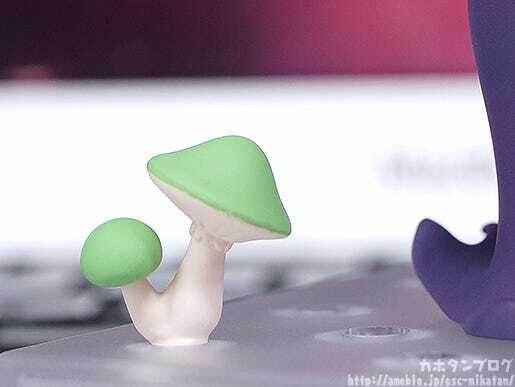 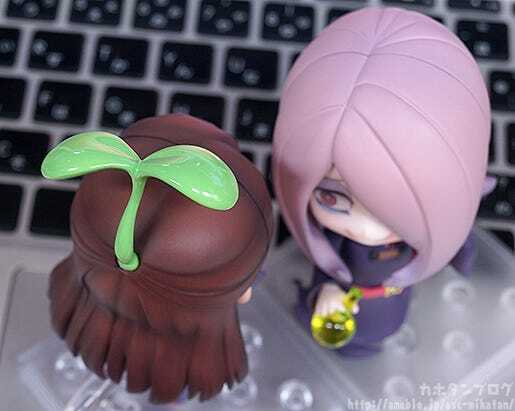 Plus just like in the series, you can even have the sprout growing out from Akko’s head in place of her back ponytail! 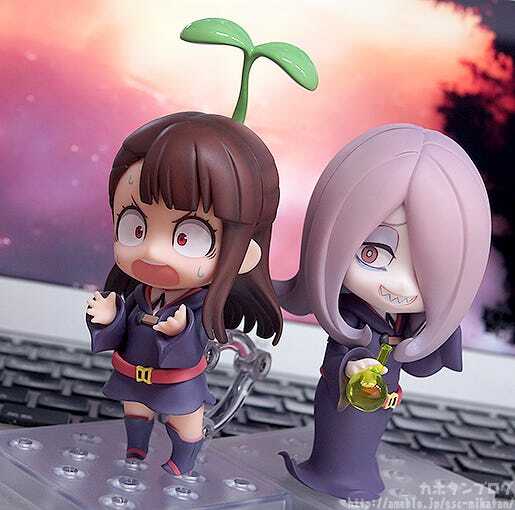 This works great with Akko’s flustered expression and even better with this scheming face plate included with Sucy!! 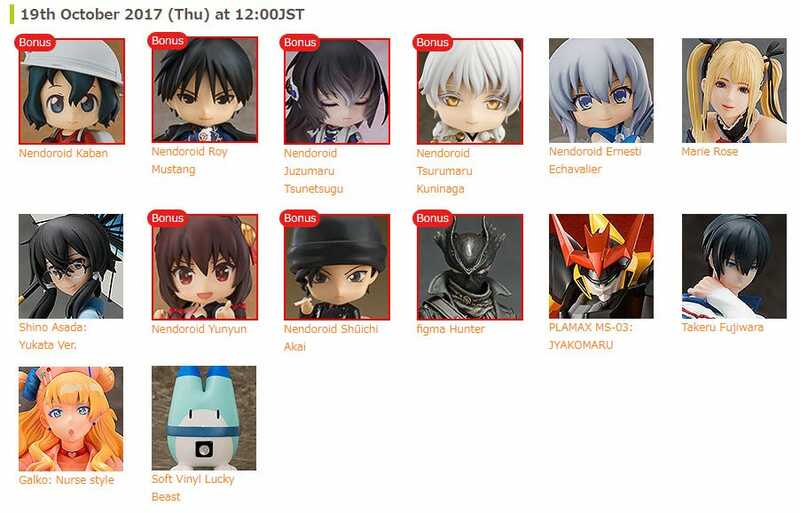 In summary, here are all the included parts! 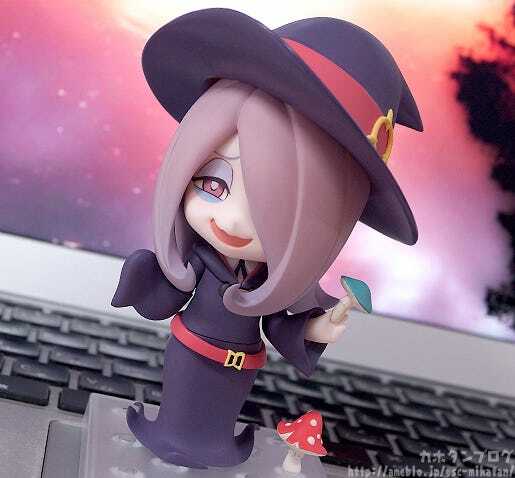 Be sure to add the mischievous witch to your collection! 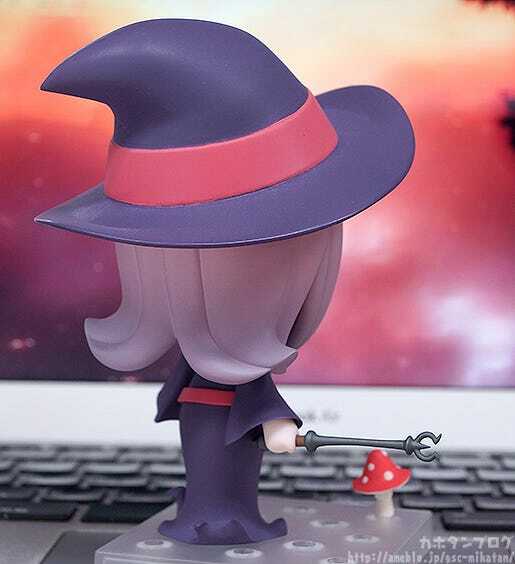 She’ll be up for preorder tomorrow! 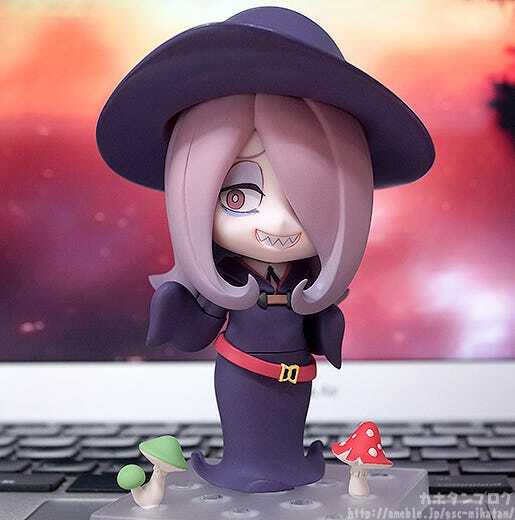 ▲ Brings out the Sucy atmosphere even more! 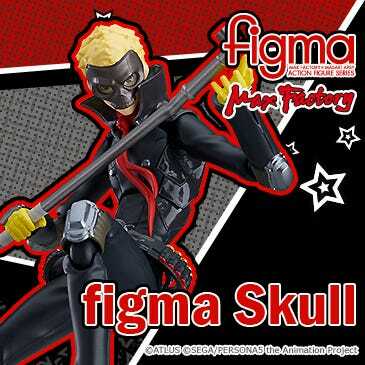 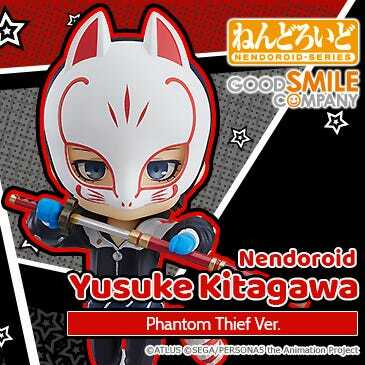 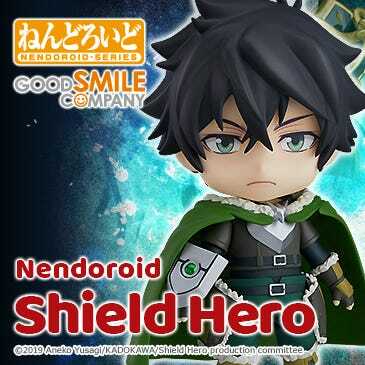 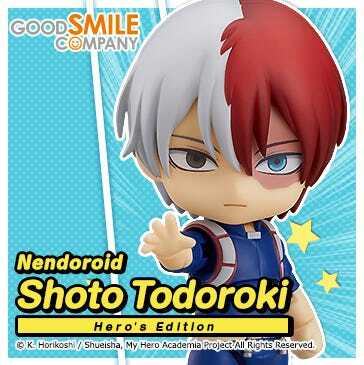 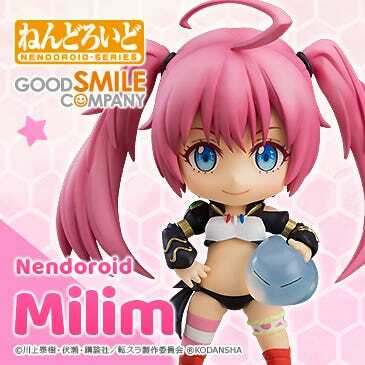 Plus, we also have the next Nendoroid in the works!